3. 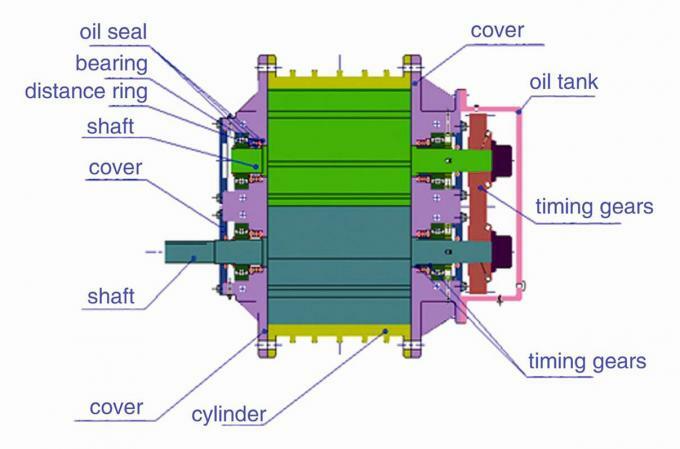 Water cooling structure which can improve the work condition of bearing avoiding over temperature rising. 4. 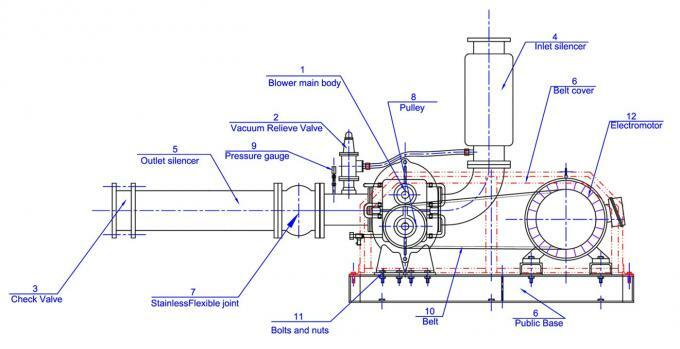 Spraying special coating (PTFE) with well corrosion resistance and stick on the impeller and the parts contacting the flow. 5. 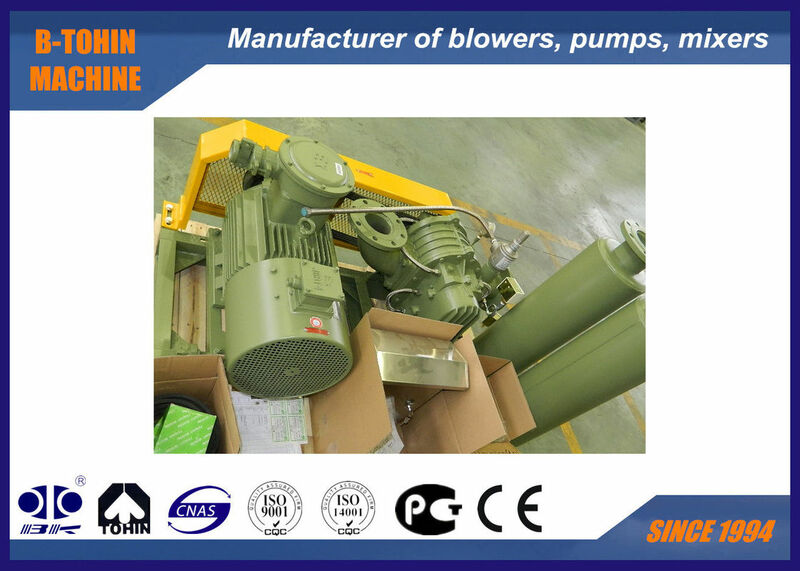 Blower is designed for the application of special medium of acid, alkali and other corrosive gas.